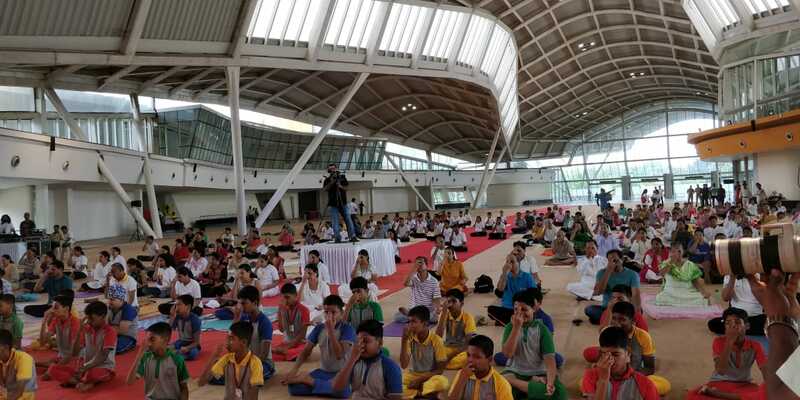 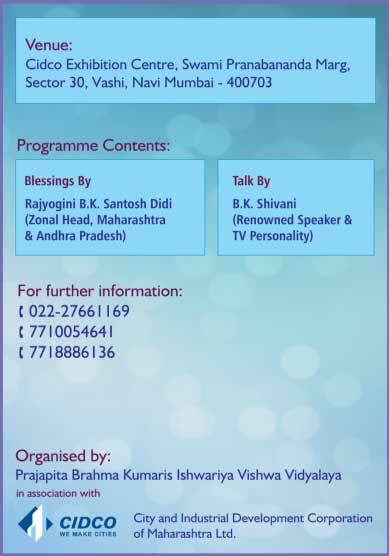 On 21st June 2018, Yoga Session organized by City and Industrial Development Corporation ( CIDCO) at Navi Mumbai in CIDCO Exhibition center. 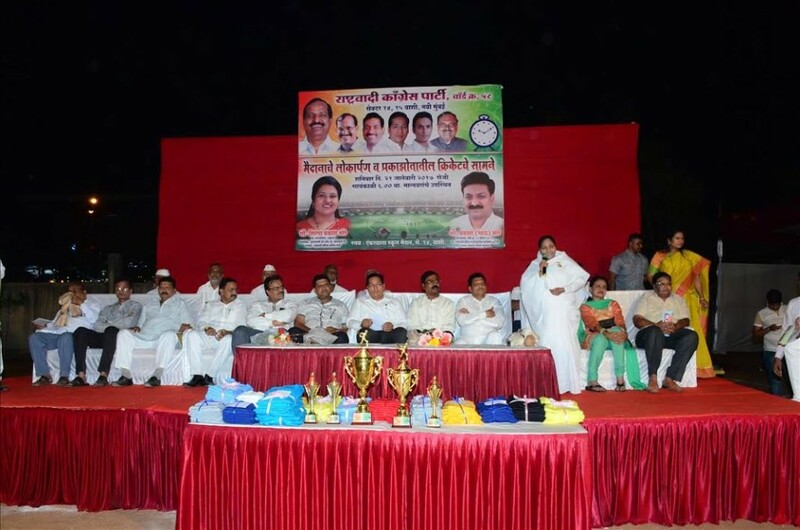 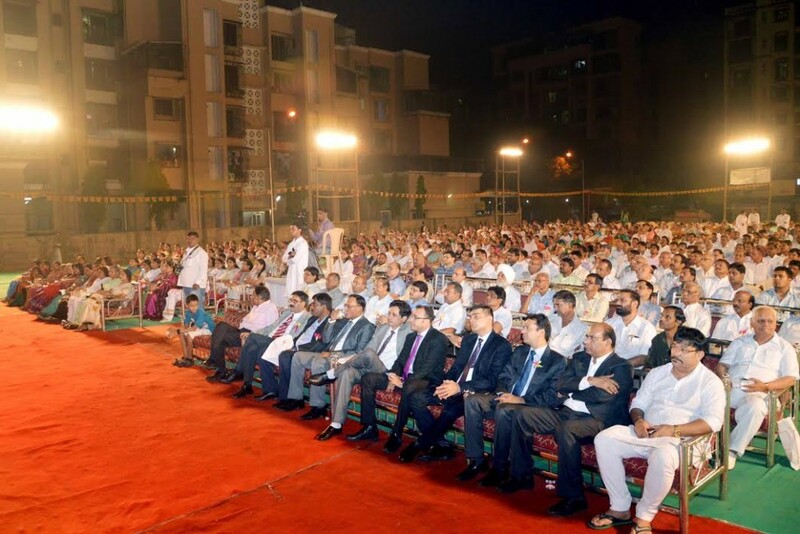 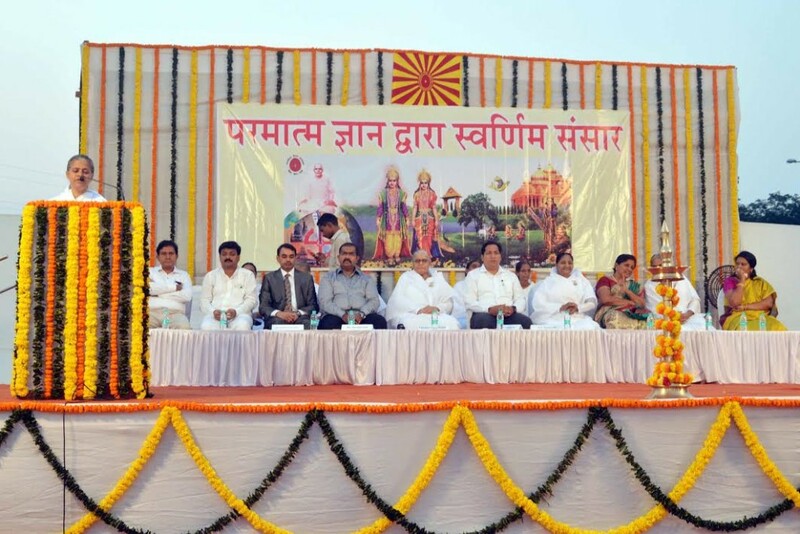 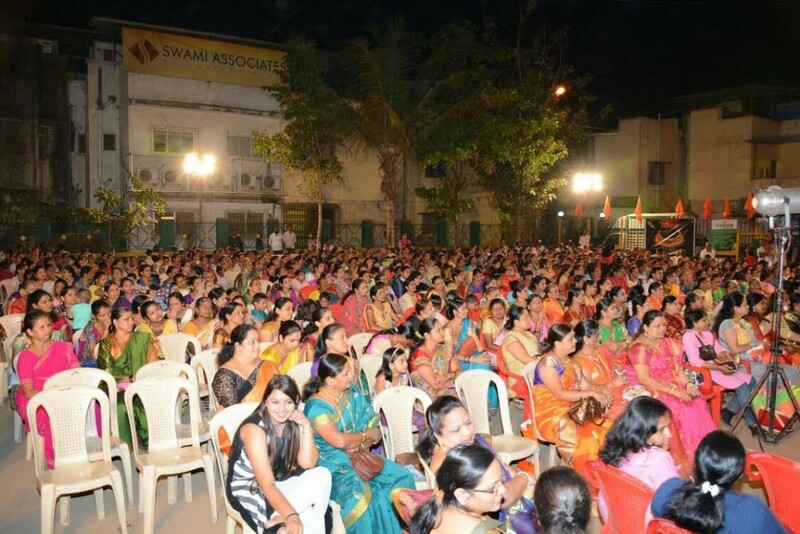 In this grand gathering more than 1000 people were participated to learn and practice Yoga. 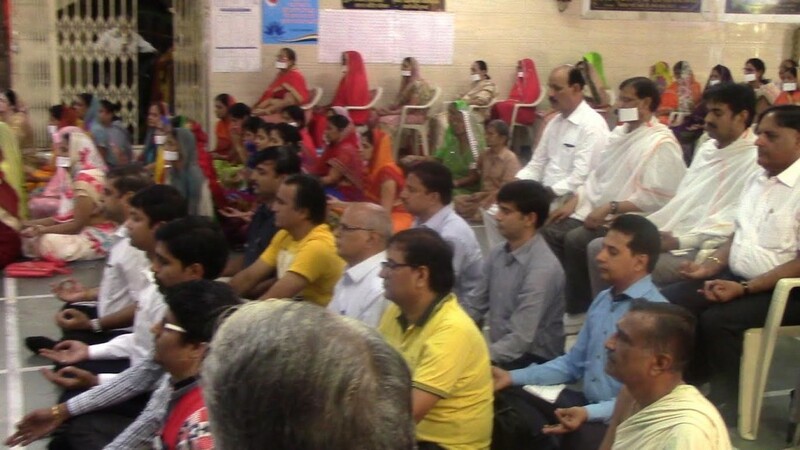 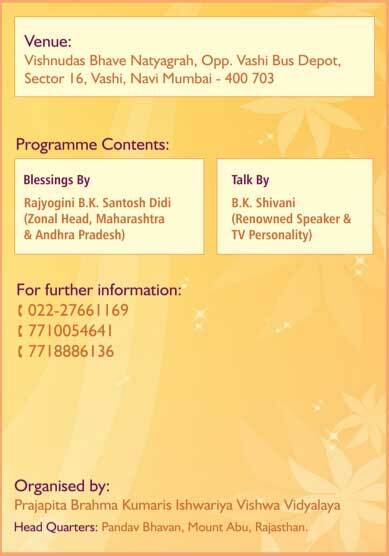 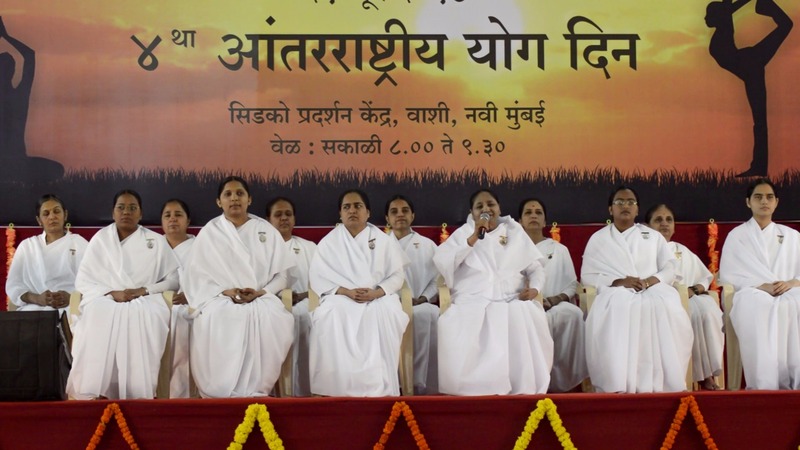 On this special occasion, They have invited spiritual organization such as Brahmakumaris and Art of living for conducting yoga for Body as well for well being of our Mind and our inner self.During program, Various Yoga postures were taught by Art of Living spiritual organization. 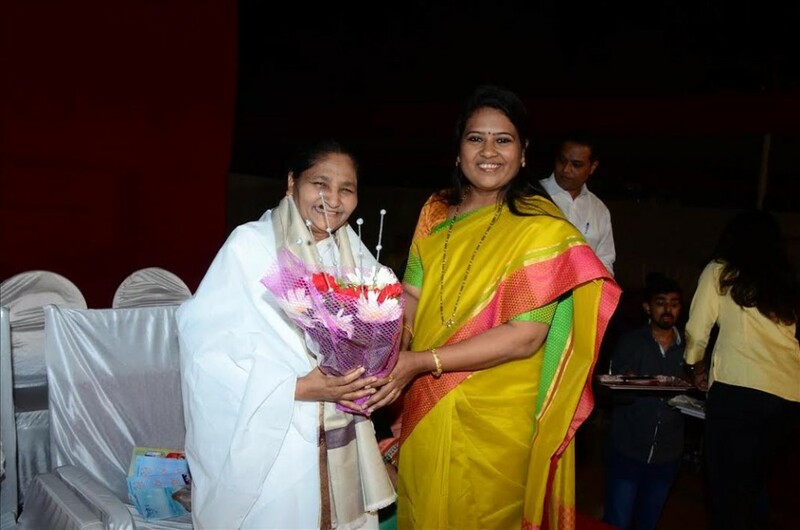 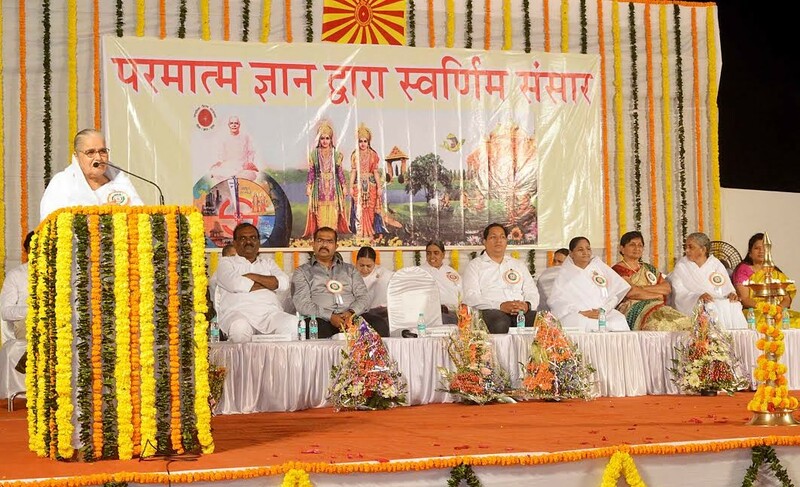 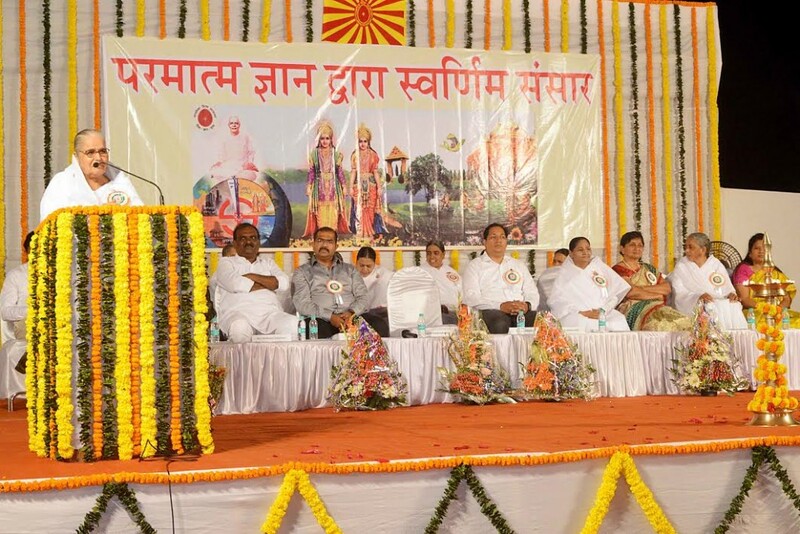 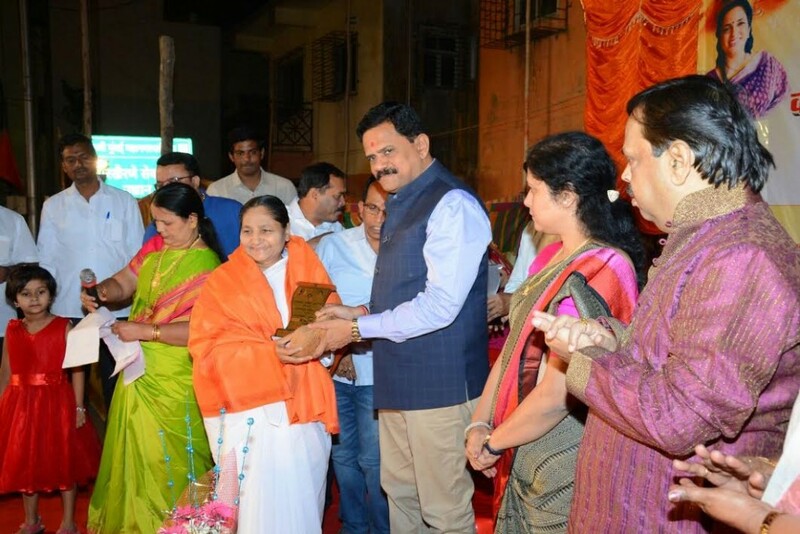 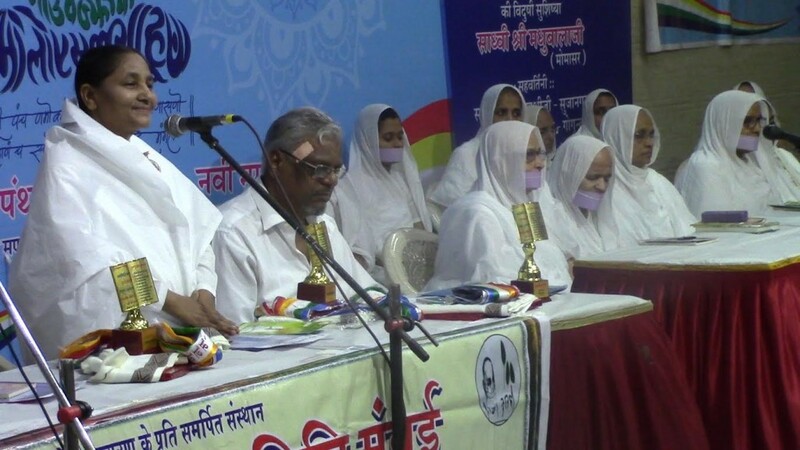 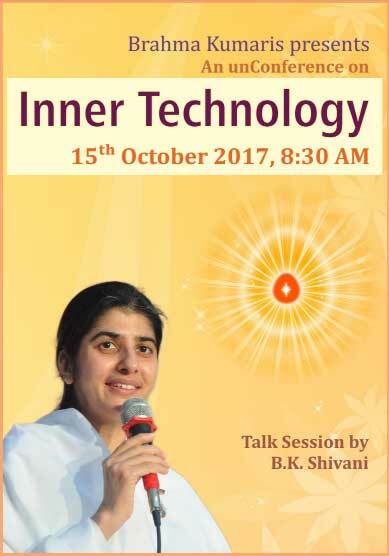 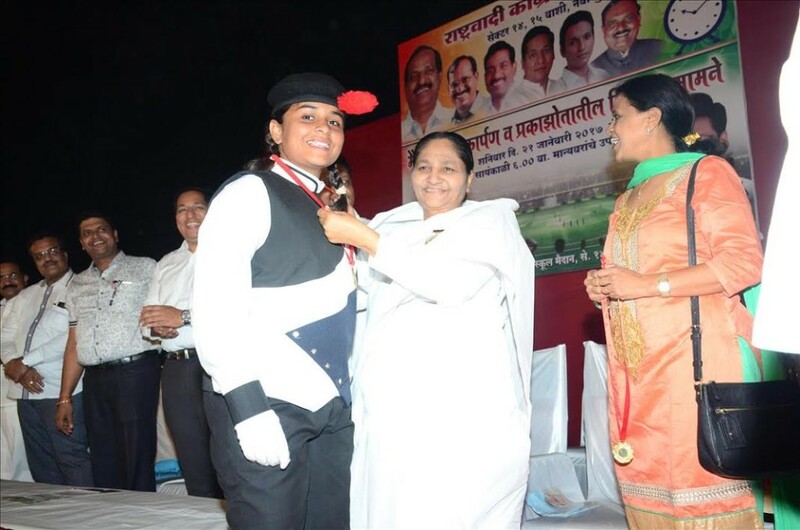 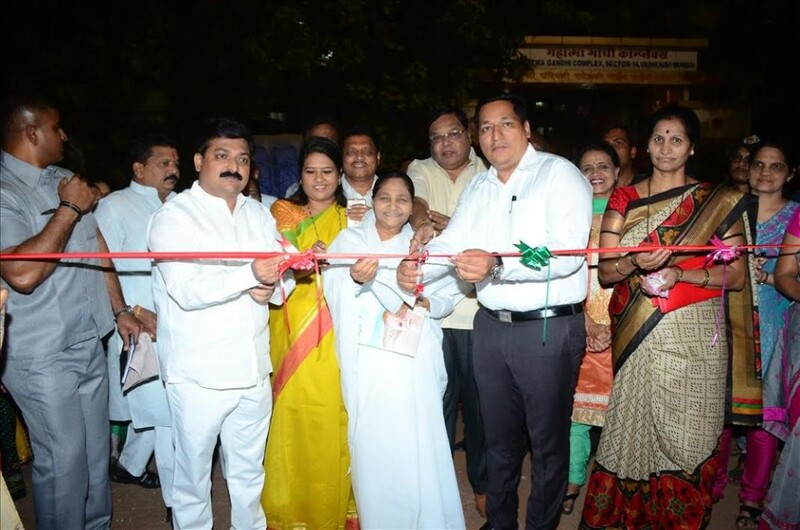 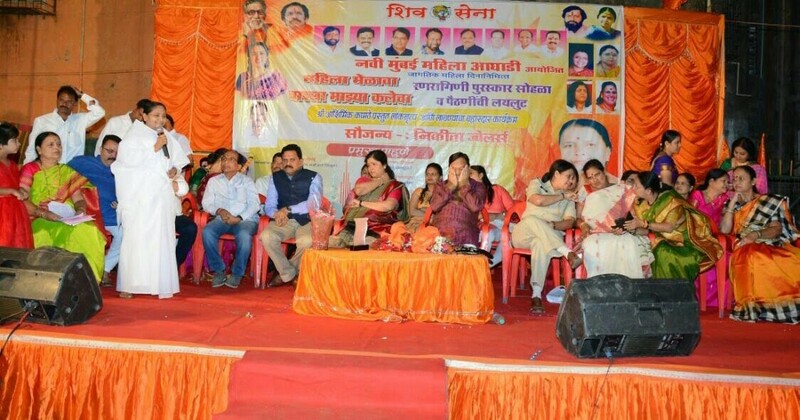 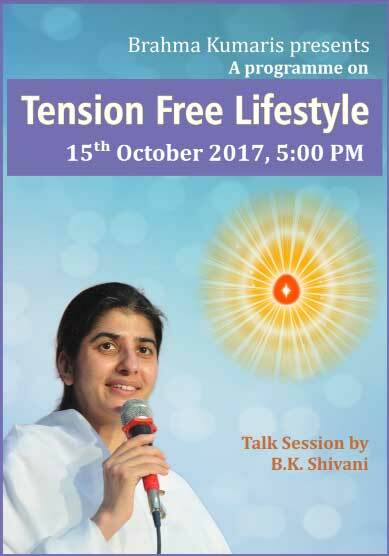 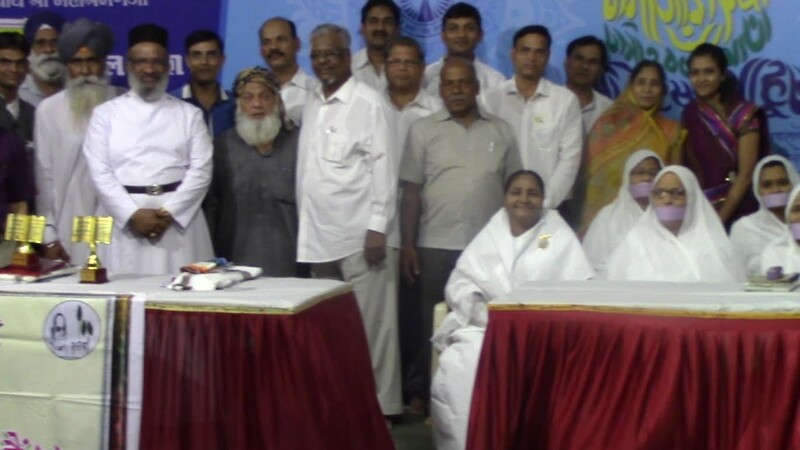 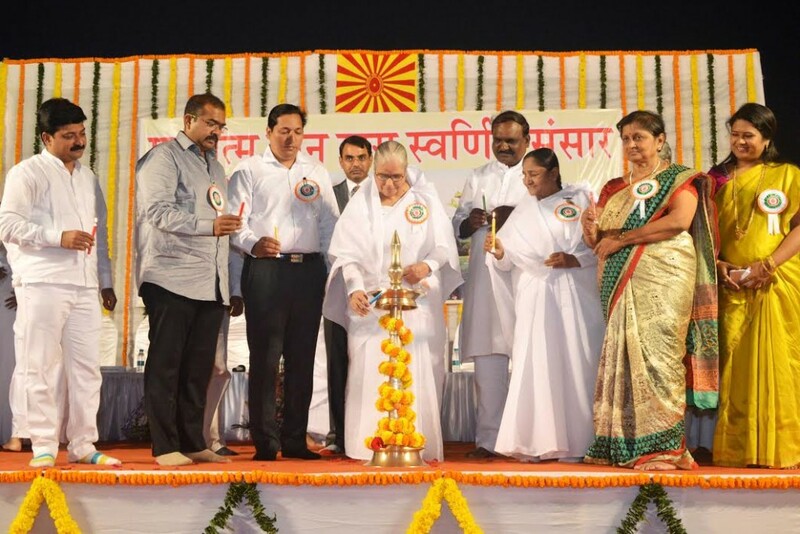 On Behalf of Brahmakumaris BK Sister Sheela didi ( Center In charge Of Atmachintan Bhavan Vashi) has explained the meaning of yoga and how Yoga is beneficial for our inner well being.